Wirral Plumbers have been installing, servicing and repairing Electric Boilers in Wirral for over 20 yerars. Wirral Plumbers are certified and highly experienced in the installation of electric boilers. I offer a range of electric boiler solutions for homeowners, landlords and businesses in Wirral. An electric boiler is a device that uses only electricity to heat up hot water for a central heating system. A conventional boiler uses gas to heat up water, whilst electric boilers can be used at off-grid properties, or where a gas supply is not available or not wanted. Electric boilers use electricity from a properties main supply to heat elements within the boiler, just like a big kettle. Water heats up as it passes over the heat elements and when it is sufficiently heated it is pumped around the central heating system to where it is needed. Many modern electric boilers are long slim units, designed to provide a larger surface area to heat water passing over the heating element. More efficient than traditional gas boilers and run at around 99% efficiency. 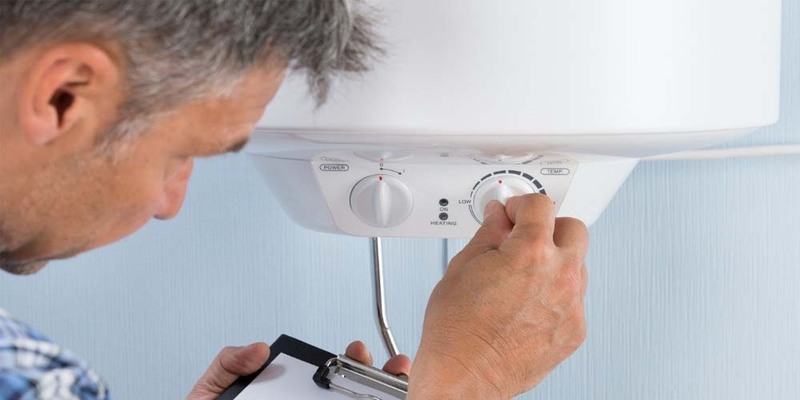 The cost of installing an electric boiler is generally considerably less than a gas boiler. Small and compact, making them great for smaller properties. Produce nearly no noise as they have no moving parts. Solar panels can be incorporated with most electric boilers. There is no need for a mains gas supply. Running costs are much higher than a gas boiler. Not recommended for households that use lots of hot water as they can only generate a limited volume. If there is a power cut you will have no hot water. Interested In An Electric Boiler? If you are interested in my electric boiler installation service give me a call on 0758 0395 493. Alternatively, you can email me at mike@wirralplumbers.com and I will get back to you as soon as possible. I install new electric boilers in Wirral and across the surrounding areas.